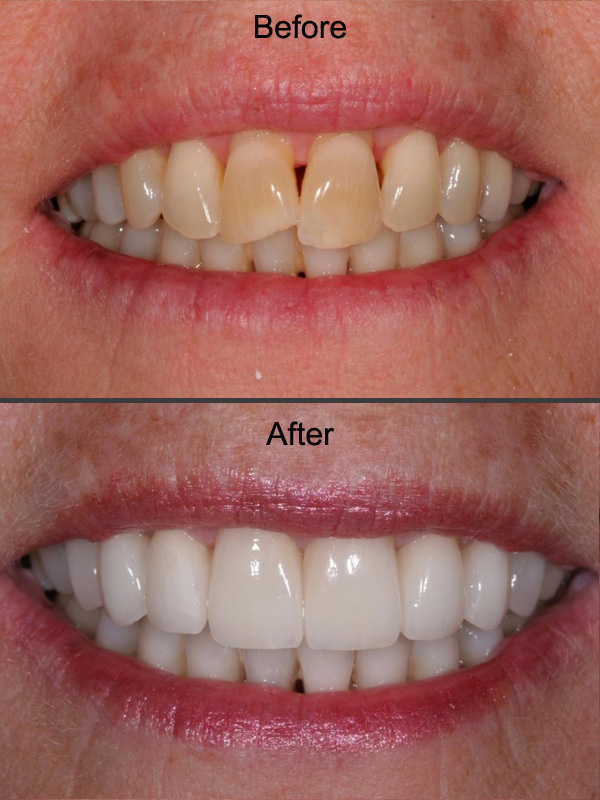 So many people believe that chipped or crooked teeth can’t be fixed. others think that their teeth ar too far gone to have repaired. 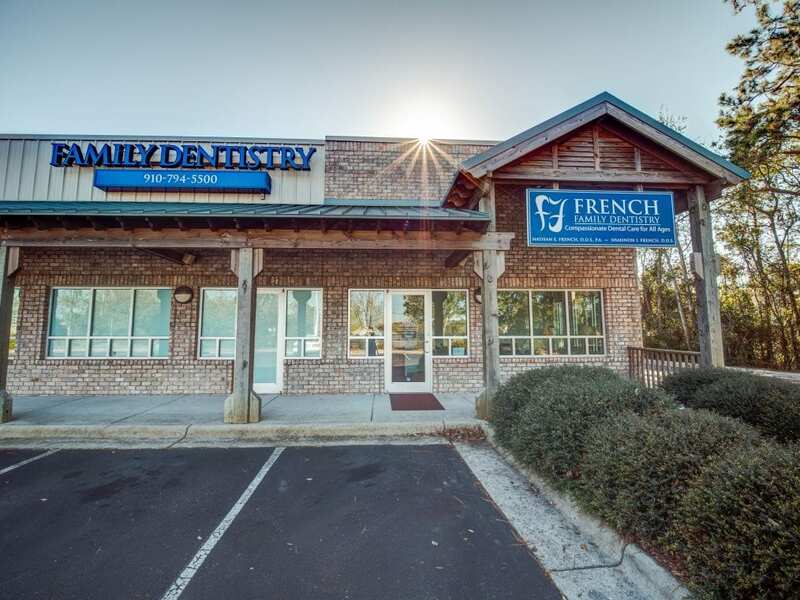 The restorative dental services of French Family Dentistry are well within your reach. Let us help you achieve oral success!